It is important that you know that not all vinyl fencing is created equally. There are many companies producing vinyl for pure profit. And in a couple years the product is warped, discolored and deteriorating. Arrow Fence Co. does not install those vinyl products, because they do not do our customer or our company any good. We want to give vinyl a good name, because it is quite a magnificent fencing choice, but, to be happy with your fence, you need to know it will last for years to come. Especially when the investment is permanent. Vinyl Privacy Fence – For added discretion. Vinyl Decorative Fence – Give your property some pop! 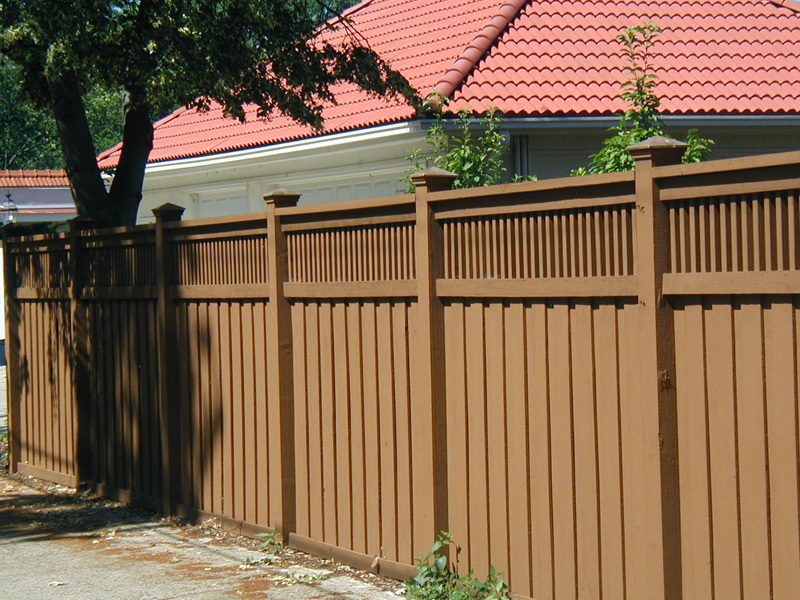 Custom Vinyl Fence Details – You choose the texture, color, height, rails and posts. 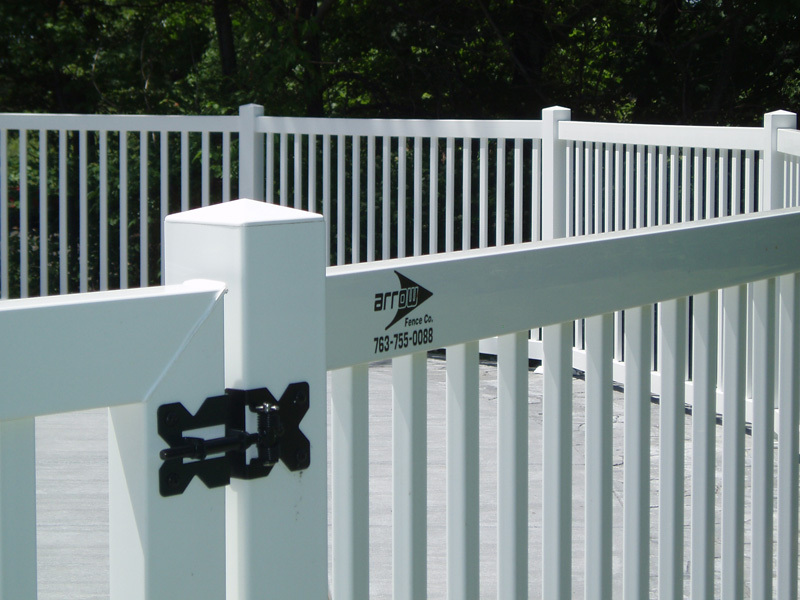 Vinyl Fence Gates – For added security on your property. 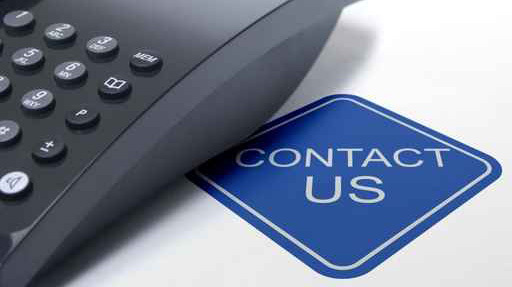 Call our office directly to learn more about our specific vinyl fencing products! Our office is more than happy to take your call. We also extend our services 5 years past the installation date with a warranty! If anything should ever happen, we will be there. Even years later. Warranties are only as good as the company providing them. Arrow Fence Co. has been locally installing fences for over 50 years! And we are stronger than ever! Don’t just take our word for it, check out all our Facebook Reviews! There are many colors to choose from, styles to pick out and posts to customize. Let’s get this vinyl fence addition started! 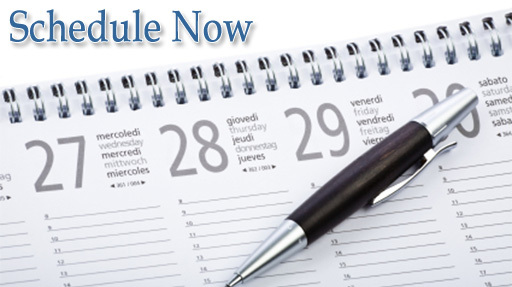 Contact us by phone at (763)755-0088 or Fill Out Our Online Form and we will get in touch with you within 2 business days. Your yard awaits!